One of the smallest distilleries in Scotland, Edradour make a unique single Highland Malt Whisky near the beautiful town of Pitlochry. The distillery’s output is just 12 barrels per week which means getting your hands on some of their heavily peated whisky should be rewarded. And what better way to reward someone who loves the unique depth of flavour that is Edradour Whisky, than with our Edradour Whisky Fudge. Our fudge is made to a traditional recipe in the heart of Scotland and makes the perfect present for whisky enthusiasts across the globe. 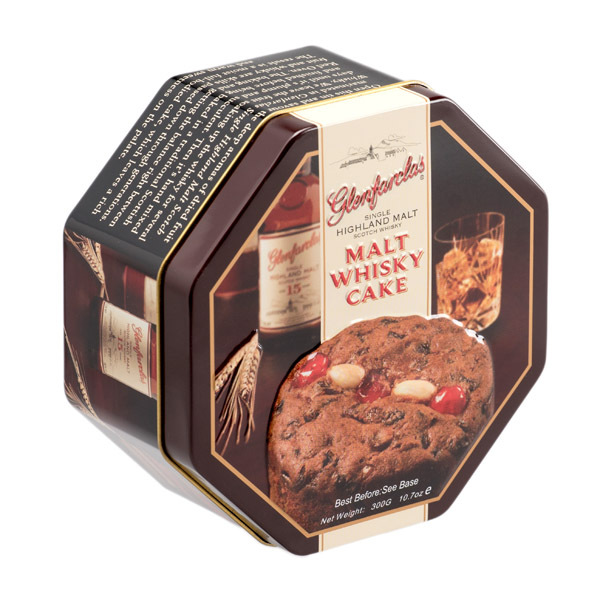 The fudge comes complete in a presentation tin with decorative Edradour branding and painting image of Edradour Distillery. Ingredients : Sugar, Glucose Syrup, Sweetened Condensed Skimmed Milk, Palm Oil*, Edradour Malt Whisky (0.2%), Flavouring, Salt.